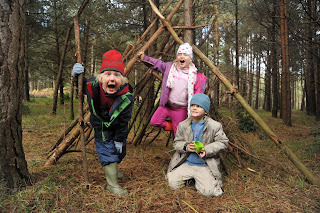 If you go down to the woods today… you’re sure to find children enjoying the New Forest in ways not seen before. 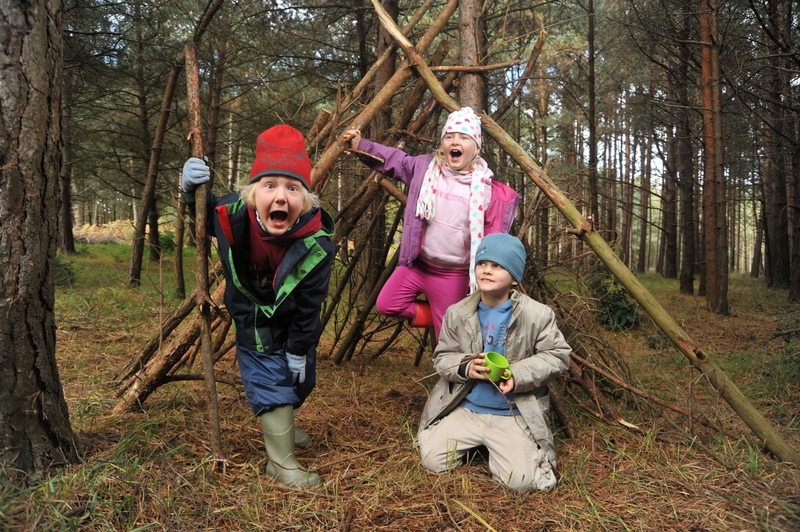 The New Forest National Park Authority introduced the Forest Schools initiative to the National Park to encourage children to discover more about the natural world on their doorstep. The scheme, based on a Scandinavian concept, is designed to improve children’s self esteem, bolster language skills, encourage team working and increase independence. The National Park Education Team organised introductory Forest School training events for teachers and outdoor education officers within the National Park, including staff from the Hampshire and Isle of Wight Wildlife Trust, who have gone on to become qualified leaders in the scheme. Children aged six and seven from the Infant Schools at Copythorne, St Michael’s in Lyndhurst, and Netley Marsh recently enjoyed a Forest Schools course run by Hampshire and Isle of Wight Wildlife Trust’s staff at its Copythorne Common Nature Reserve, opposite Copythorne Infants School. They built shelters, made bridges, crafted decorations from materials they found in the Forest and cooked toast on an open fire with tools they had made. National Park Education Officer Amanda Elmes said: ‘A lot of research has shown that children don’t get as many opportunities these days to explore the natural world. These children are the future guardians of the New Forest and by enjoying and understanding what makes the National Park so special, we hope they are more likely to care for it as adults. Research has shown that learning new skills in an outdoor setting has been particularly successful in motivating children who have challenging behaviour in the classroom. responsibility and set the boundaries, which are good life skills. Sam Dawson, Education Officer at the Wildlife Trust, said over 90 children from the three schools had taken part in the programme. 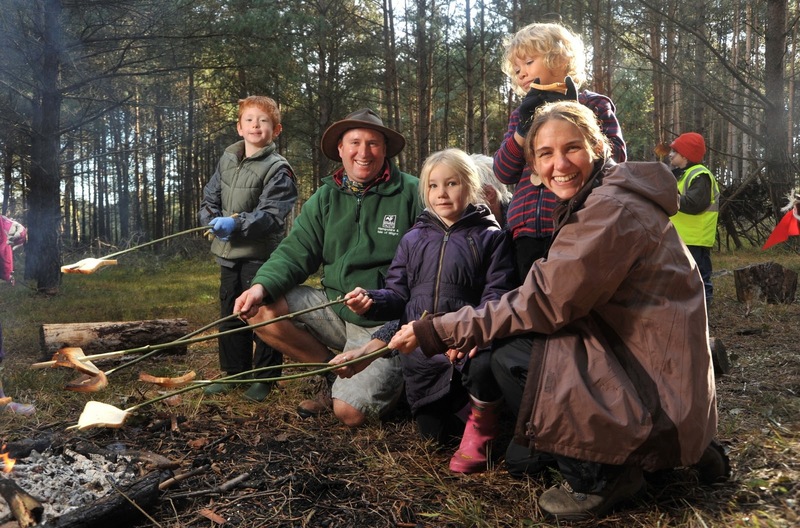 If you would like to learn more about the Forest Schools initiative in the New Forest National Park, contact the Education team on 01590 646680 or email education@newforestnpa.gov.uk.